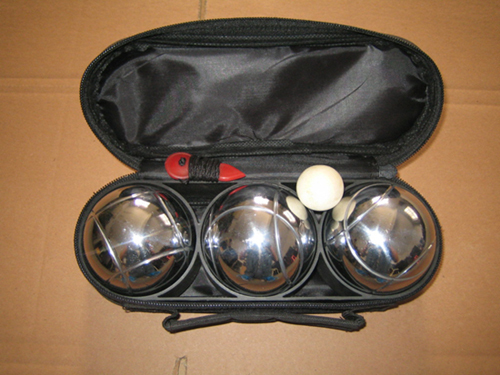 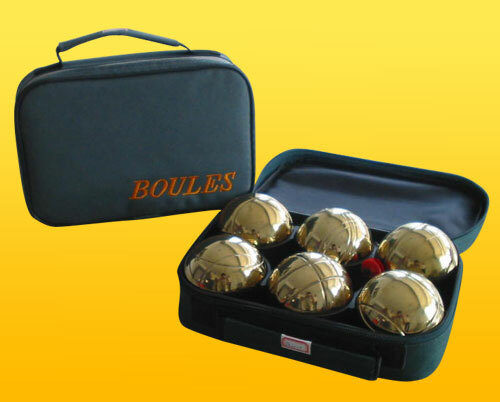 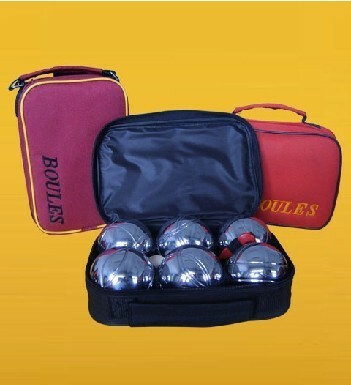 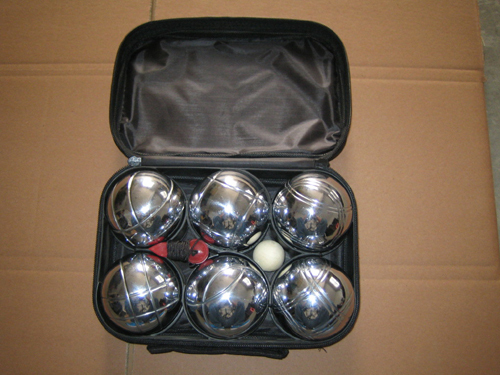 Set of 6 pétanque French boules with nylon carry case. 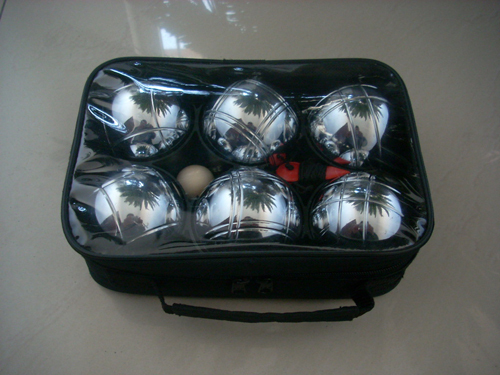 Chrome plating surface, with different patterns. 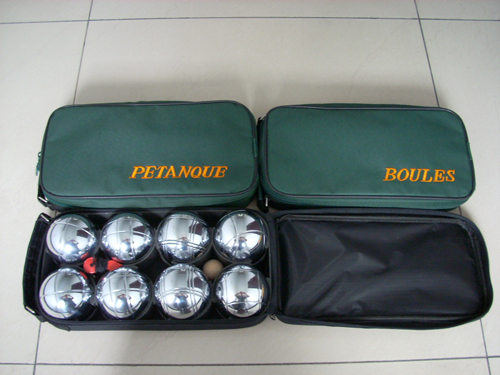 We can make different size of pétanque with your logo . 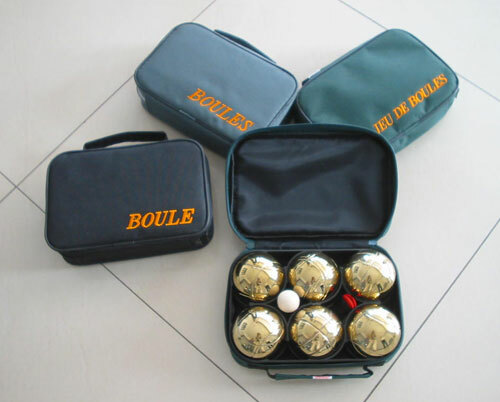 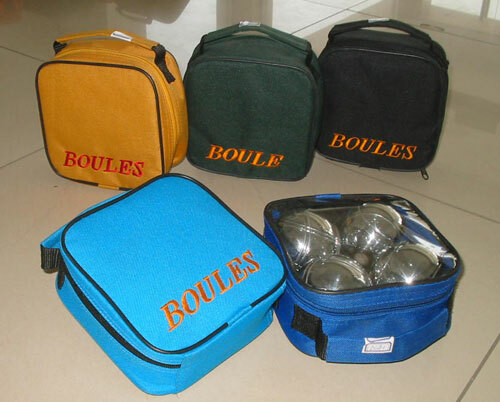 If you are looking for the best supplier of petanque boules ,that is the right place.